I'm back in Sarasota and the inspiring Gulf Coast light! Keep checking my page for updates on my new designs. 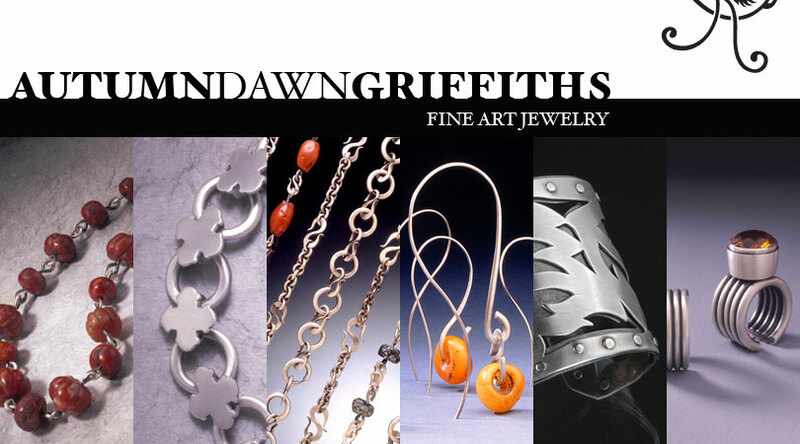 Copyright © 2015 - 2020, Autumn Dawn Griffiths - Fine Art Jewelry made in the Sunshine of Gulf Coast Florida. All rights reserved.